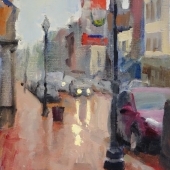 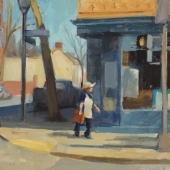 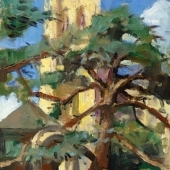 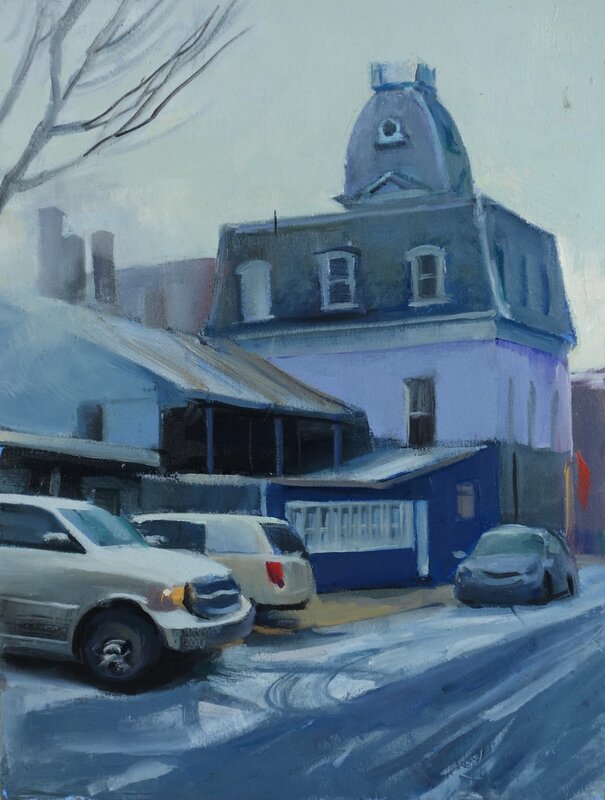 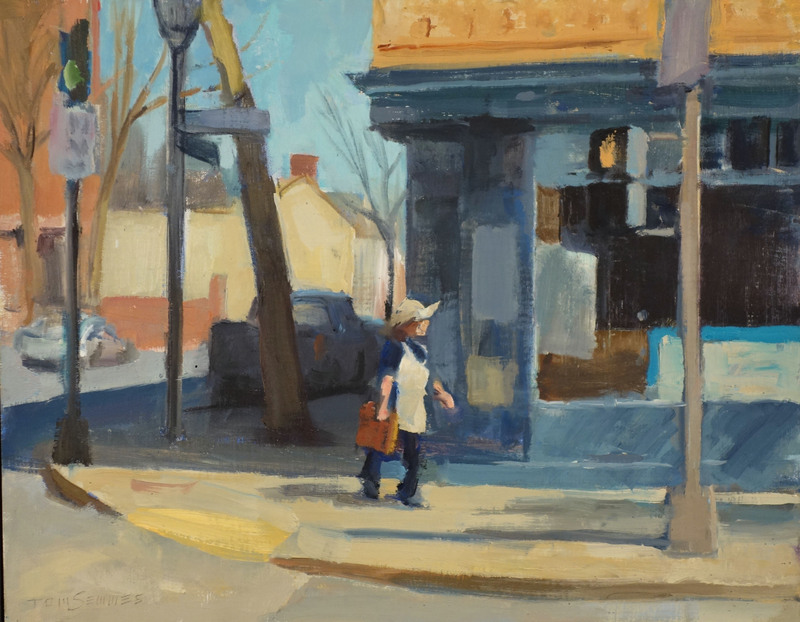 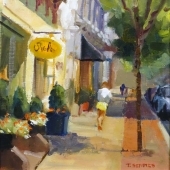 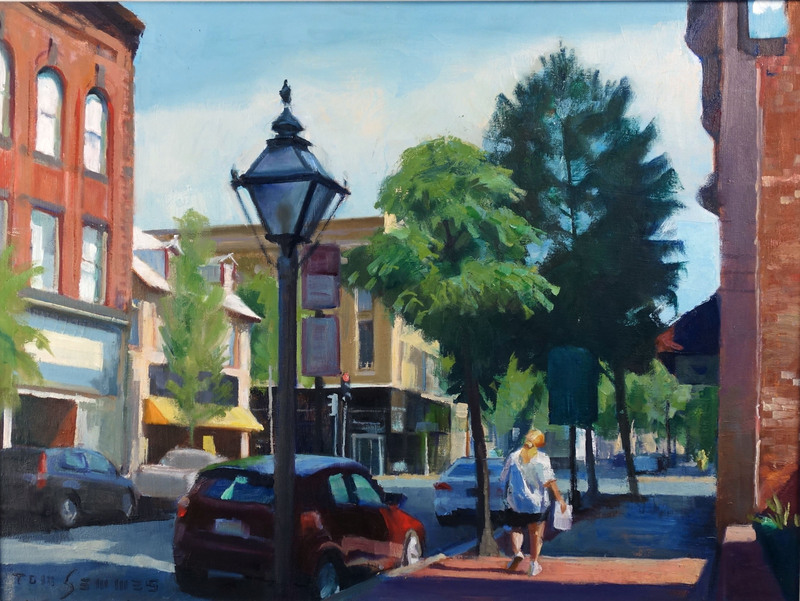 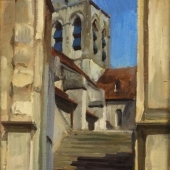 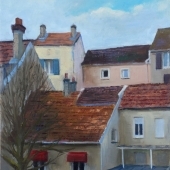 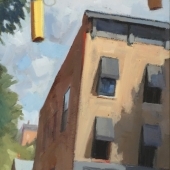 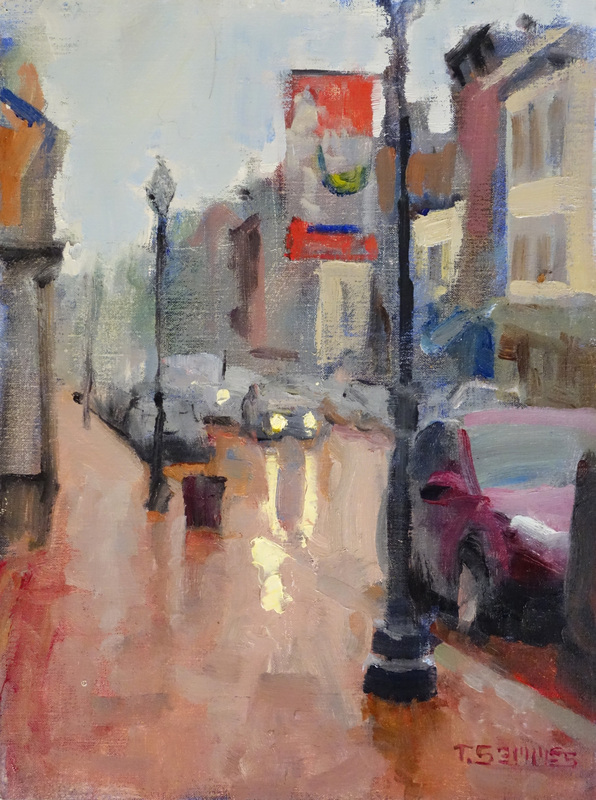 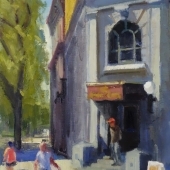 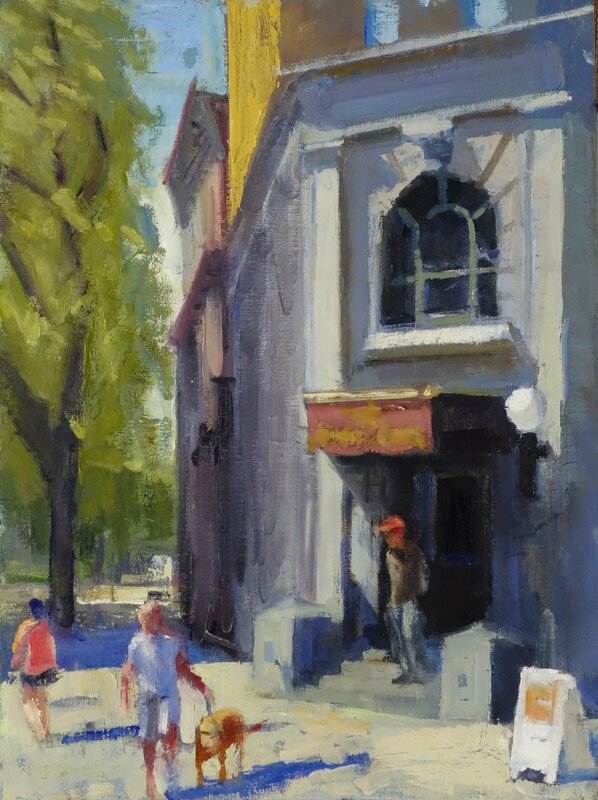 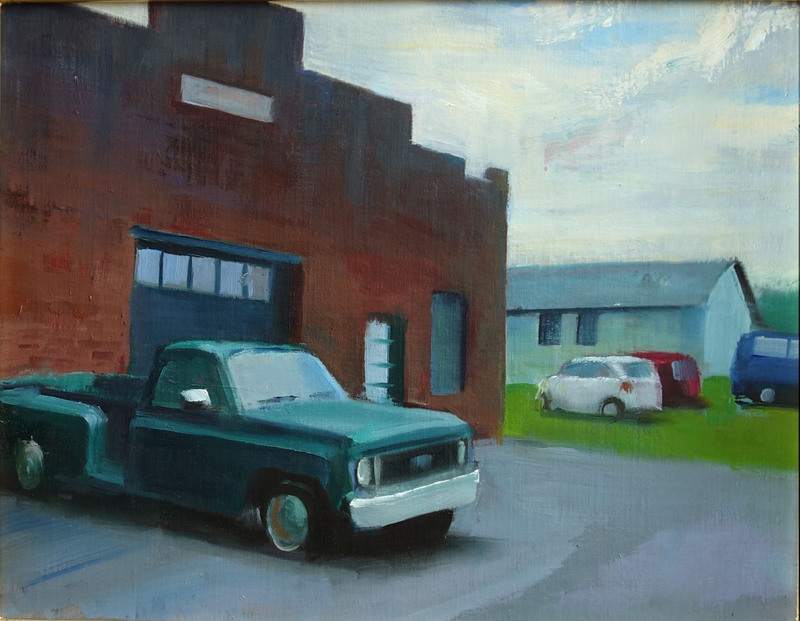 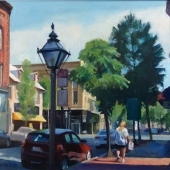 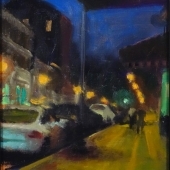 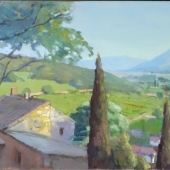 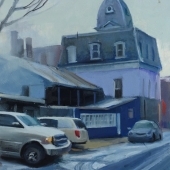 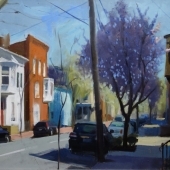 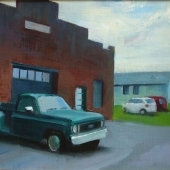 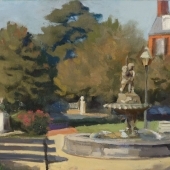 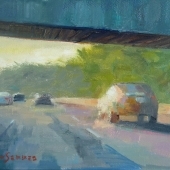 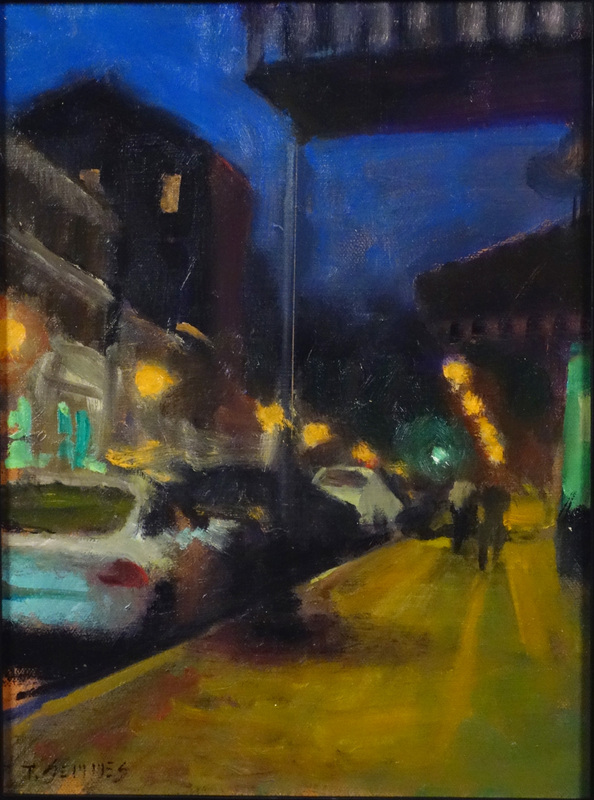 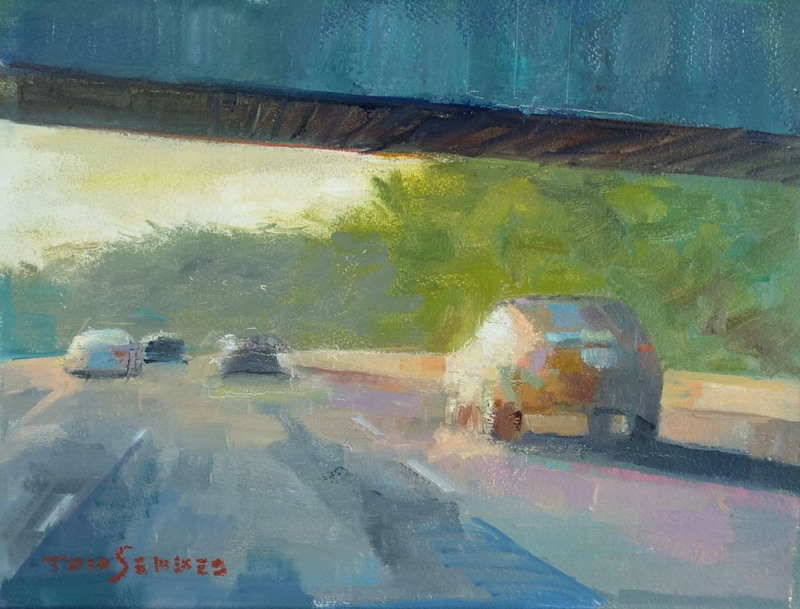 A primary focus of Semmes’s artwork are paintings of city scenes. 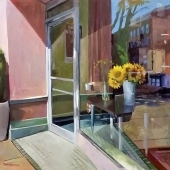 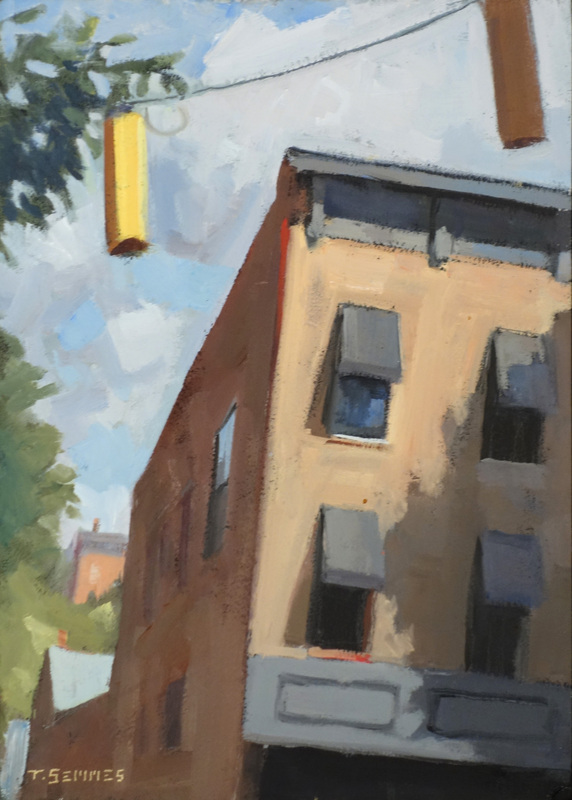 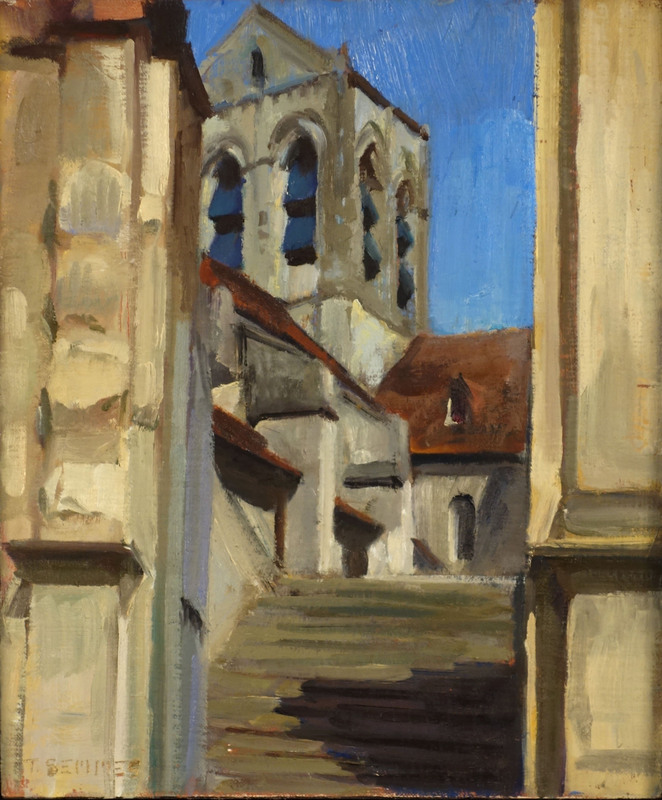 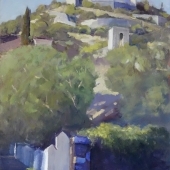 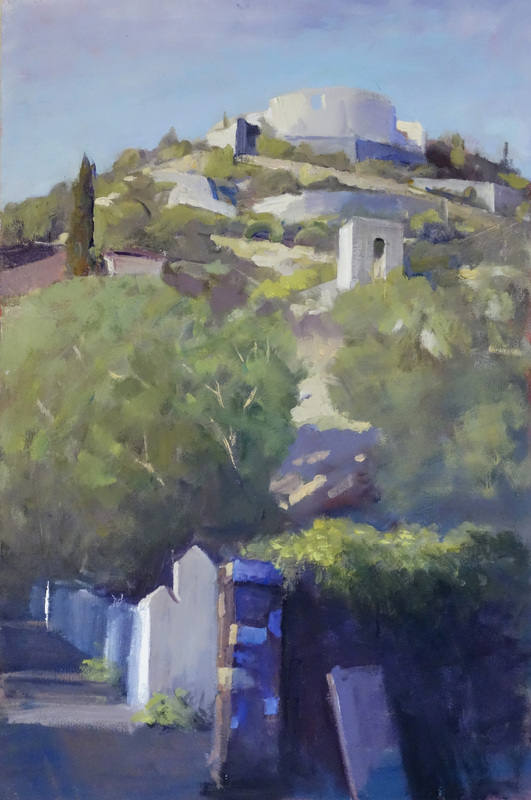 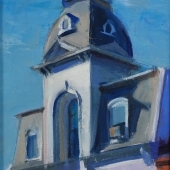 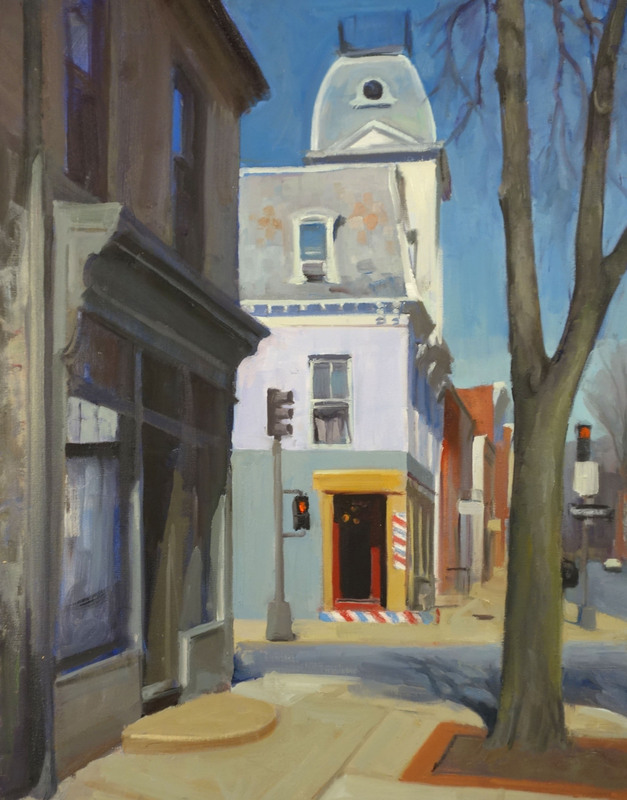 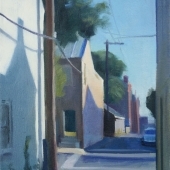 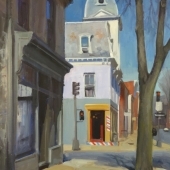 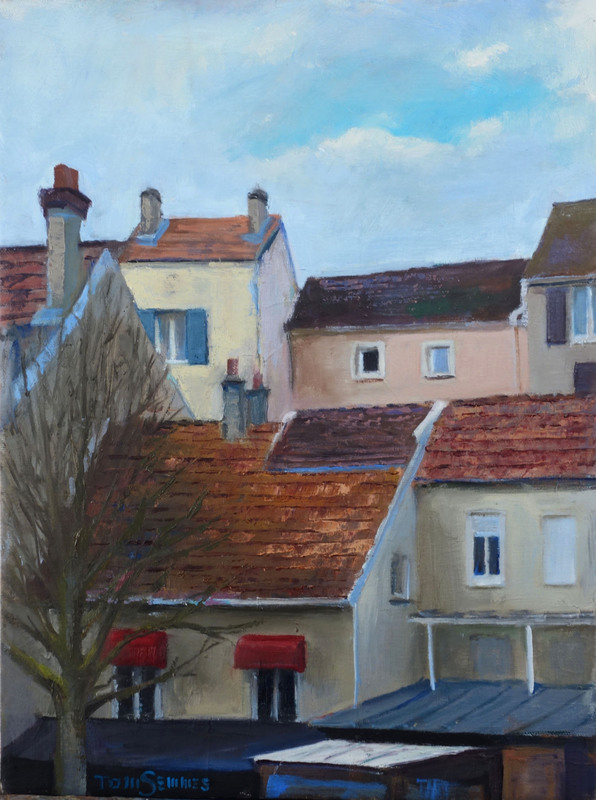 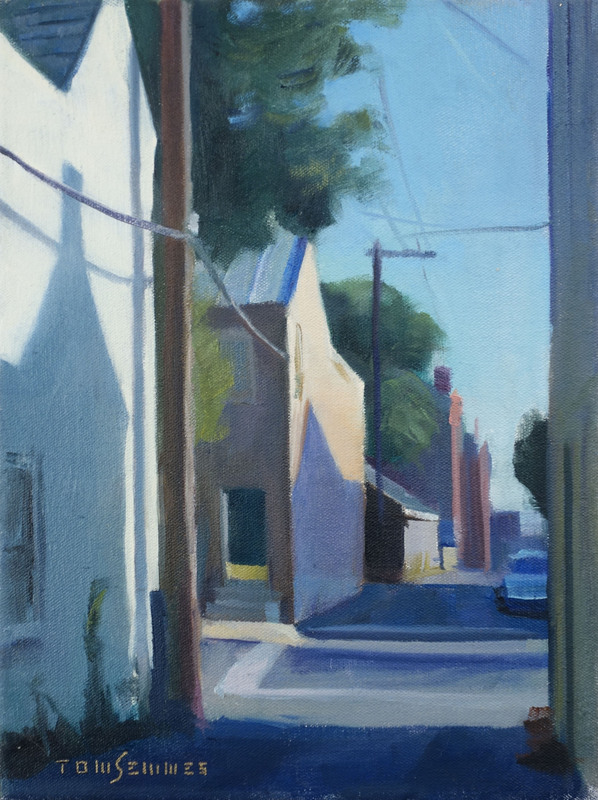 His work is often compared to the work of Edward Hopper with carefully rendered architectural forms defined with strong light and shadow. 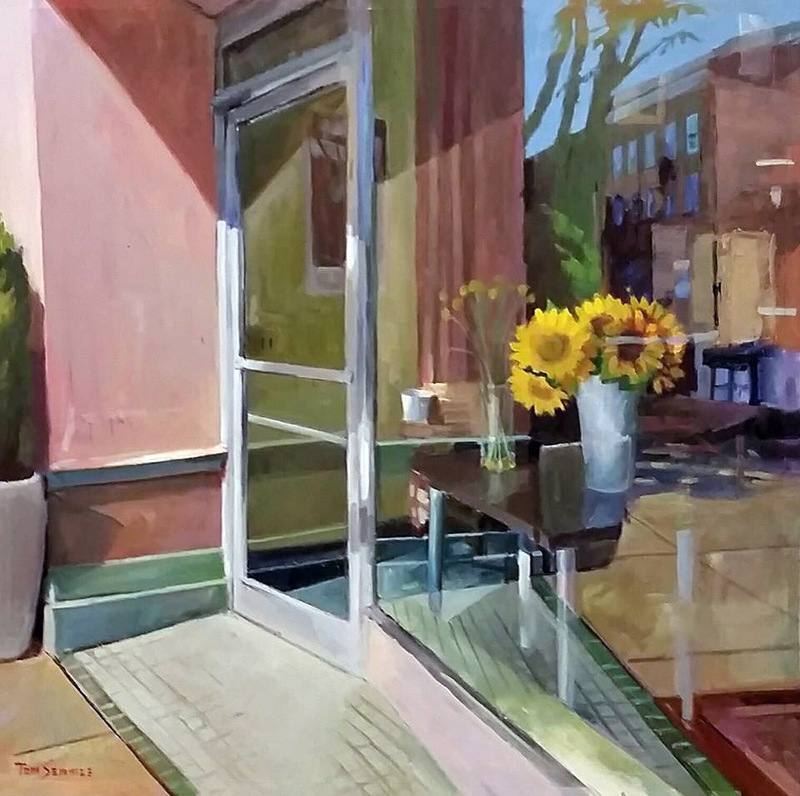 Instead of Hopper’s existential loneliness, his work often seems to invite the eye to explore a warm and colorful man-made environment. 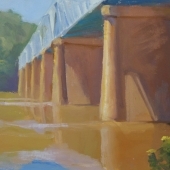 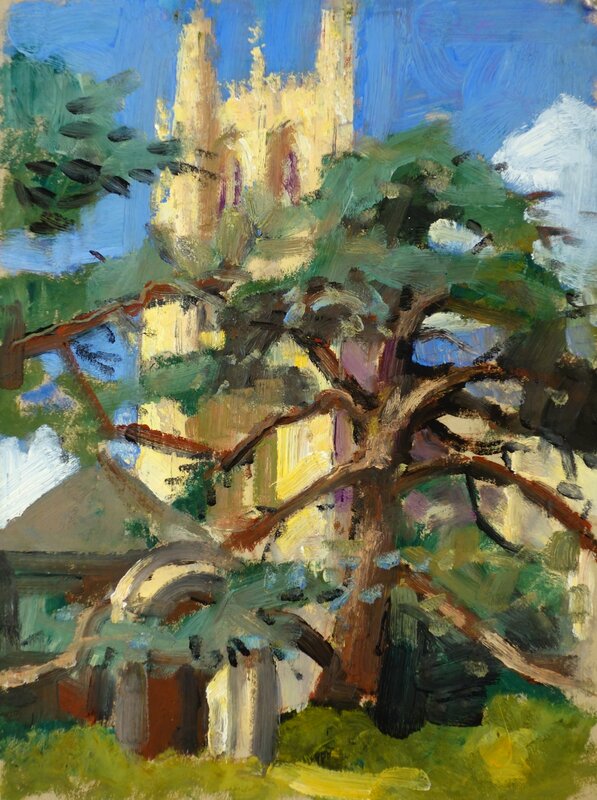 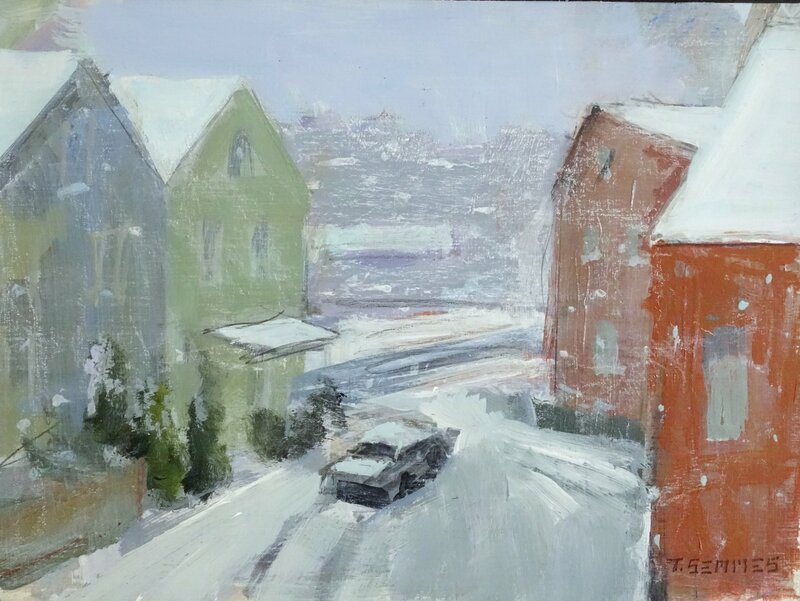 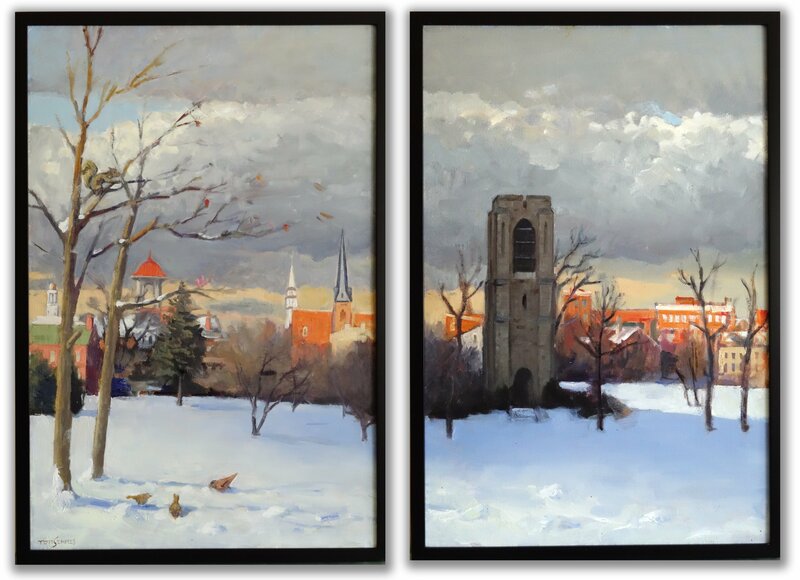 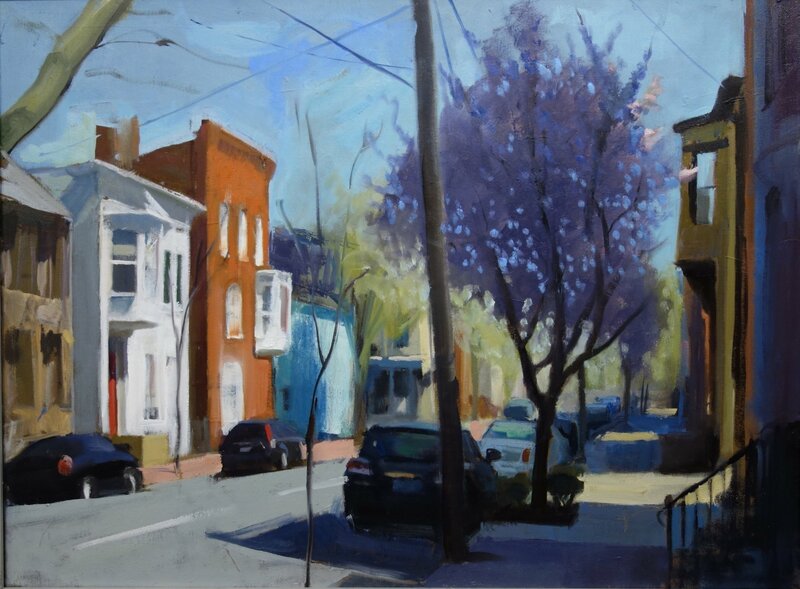 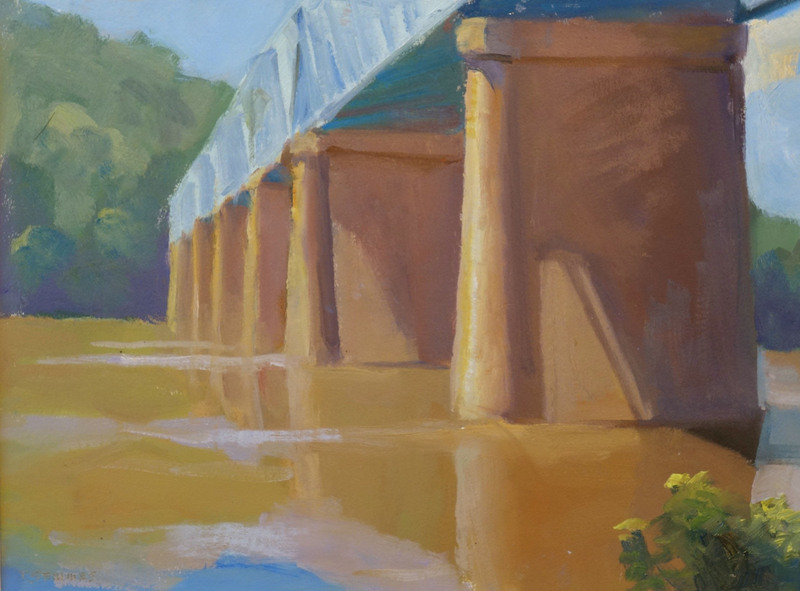 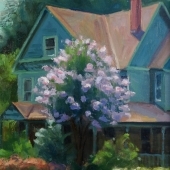 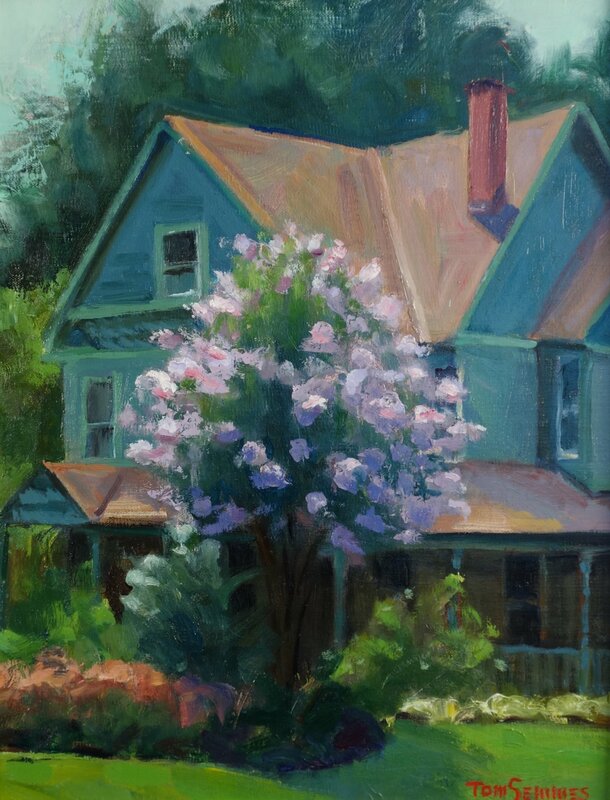 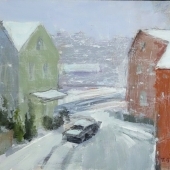 He also paints the traditional landscape inspired by the rolling hills and farmlands of rural Maryland. 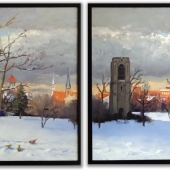 These works are available for sale if noted. 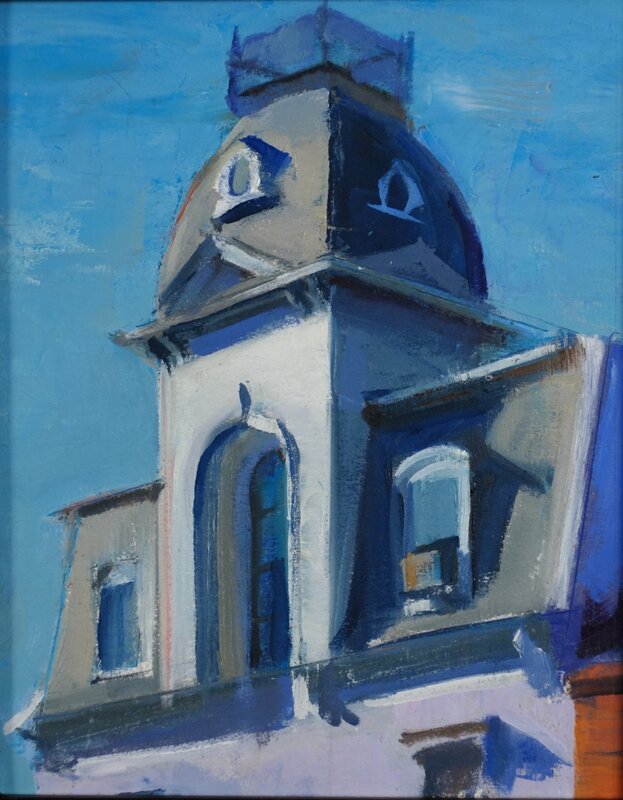 If interested, please contact Mr. Semmes directly.